 uChoose – It’s all about YOU! You choose the reason. They choose the gift. It's the perfect corporate rewards gift card! We are all unique with our own idea of the perfect gift, so don’t give your staff a gift that will be regifted. Give endless choice with a uChoose Prepaid Visa Gift card. 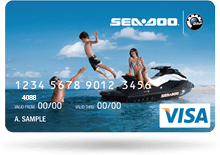 Order now online Or call us for fully branded card options on 1800 045 669. All cards are activated once you receive them. No online activations. No fuss. The uChoose Visa Prepaid Gift Card is loaded ready to go! And, your staff or clients can use the card in multiple transactions with over 24 million merchants around the world where Visa is accepted. They can even shop online. Now that’s choice! uChoose... the freedom to pick a product to fit your brand and your budget. If these solutions are what you are searching for then our iChoose cards may be for you. Please contact us for more information on our iChoose prepaid Visa cards. uChoose is not a credit card, so there is no requirement for 100-point check. Simply order and hand out to your staff or customers. A customised card design with your logo and image means they’ll think of you every time they use their uChoose Gift Card. PO BOX 6091. Melbourne VIC 3004 Australia. -+What happens with the uChoose Card once it has been finished with? When the cardholder has finished with the uChoose gift card they can cut it in half and discard it. They do not need to mail the fully spent Card back to us or advise us that you have done this. No additional fees will be charged to you. All fees only ever come off the balance on the card. -+How can a cardholder check how much money is left on my Card? All cardholders can check their card balance by either calling the IVR support line (charges apply) or visiting the uChoose cardholder website found either on the back of the card or within the card pack (free of charge). -+What Happens if there are still Funds on the Card when it Expires? We cannot extend the expiry date of your Card. 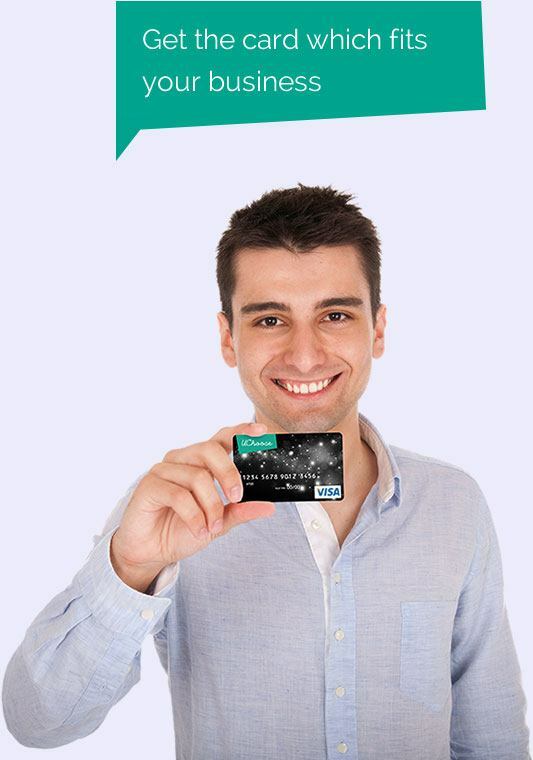 Once the Card is expired any remaining funds are forfeited and the card cannot be accessed. -+Does the Card have an Expiry Date? Yes, uChoose Gift Cards expire 12 months from the date of purchase. The expiry month is printed on the front of the card. Cards will expire at the end of the month shown. Once this date has been reached a cardholder will not be able to use the card and any remaining balance will be forfeited. -+Where & How can I use the card? 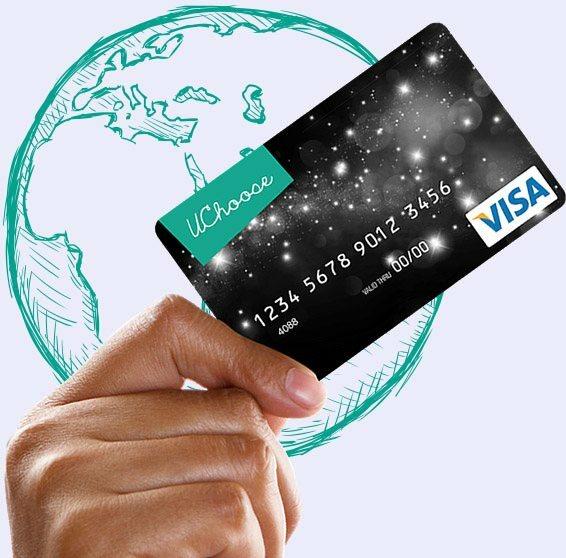 The uChoose can be used wherever Visa card is accepted, including online at over 24 million merchants worldwide.  Whether you are purchasing high street fashion, electrical products, garden products, flowers, petrol (inside the service station), sports tickets, movie tickets, travel, furniture, jewellery, something for the kids or something special for yourself – you can see the options are endless – these cards definitely give you the freedom of choice! -+Who Can Use the Card? The uChoose gift card can be given to anyone: staff or customers of any age. The usage of the uChoose gift card is the same as any store gift card. We don’t need any check of who you are awarding. You choose the reason for awarding. -+What Should I do if my uChoose card is Lost, Stolen or Damaged? Like all payment gift cards, the uChoose Card should be safeguarded, treated like cash. This card cannot be replaced if it is lost or stolen. -+Can Additional Funds be added to my uChoose card? uChoose Cards cannot be re-loaded once value has been loaded, or the balance has been used. Once you have received your order of uChoose gift cards, call us on 1800 045 669 to confirm they have arrived and we will activate all your cards. We cannot activate individual cards. Once you call, all cards in that order will be activated within 24 hours and ready to use. -+What are the Shipping Costs? All uChoose gift cards are bulk shipped to a single address for your own distribution.  Shipping costs are variable based on the order size and destination of your order. We will quote the shipping costs at the time of order. -+Is there a Minimum Card Order Quantity? There is no minimum card order with uChoose for either the uChoose Gift Card or Fully Branded Gift Cards. -+What details do you need for me to purchase? To purchase your uChoose git cards we will need your company details including ABN, shipping address, along with the quantity and values of uChoose Gift Cards required. 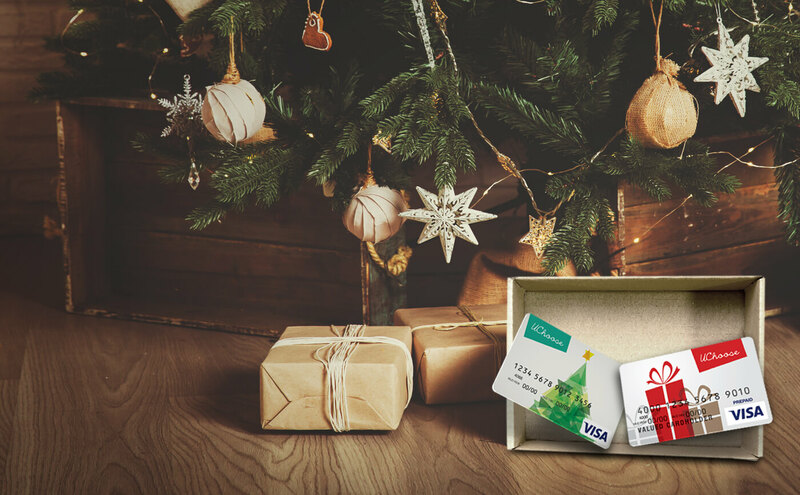 If you are after your own branded uChoose Gift Card, our customer service team will help run you through the order details. -+How do I purchase a uChoose Card? Simply order over the phone on 1800 045 669 or email at info@uchoosegiftcard.com.au. Our friendly customer service team will be able to fulfil your order. -+In what way can our business use uChoose Cards? uChoose gift cards are simple to purchase and manage so can be used to meet many business needs: internal sales incentives, staff recognition and milestone awards, one-off expense cards, corporate gifts, promotions and giveaways, thank you gifts, promotions, conferences and events, cash backs and so much more! -+What types of uChoose Cards are available? 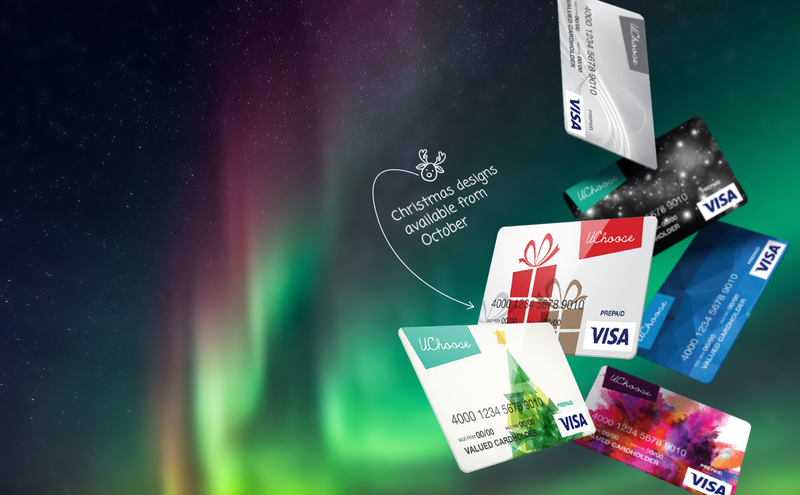 uChoose Gift Card – our standard design card which is ready to load and go! uChoose Fully Branded Gift Card – which can be customised* with your logo and image. uChoose is the perfect gift for staff or customers. Simple to order, cost effective, quick turnaround and as a Visa prepaid card can be used in a wide range of uses. 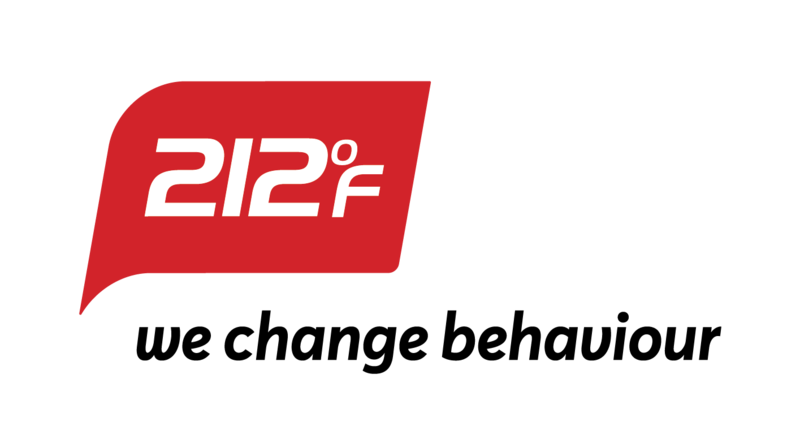 uChoose is a product of 212F, a performance improvement agency focusing on incentive and rewards programs, promotions and employee engagement. With over 10 years in the rewards industry 212F understand what a corporate customer needs when looking for gifts that will suits all target audiences, from customers to employees. We offer Australian companies strategic performance improvement solutions that motivate customers, employees, channel partners, dealers and distributors to promote, sell and purchase more of their products and services. All designed to help them meet their business objectives and maximise their return on investment in incentive marketing. 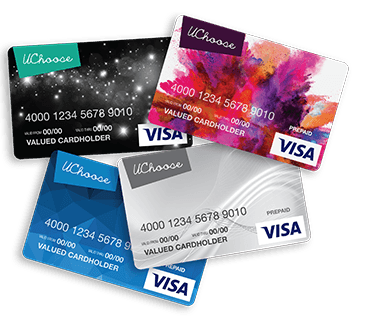 uChoose is a new Visa prepaid product designed for quick rewards and gifts and joins our incentive based Visa prepaid product iChoose.